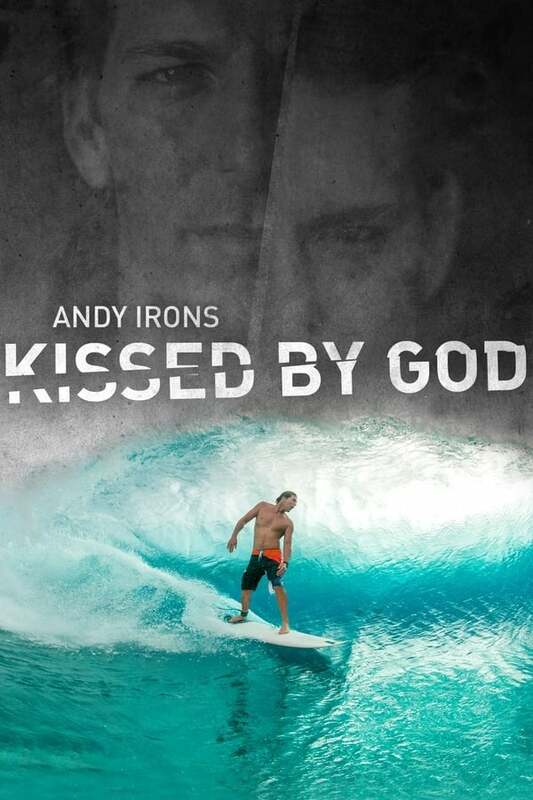 A film about bipolar disorder and opioid addiction as seen through the life of three-time world champion surfer Andy Irons. He was the pride of Hawaii and revered around the world for his blue collar rise to fame and success. However, many were unaware of his internal battles that led to his demise. As the opioid crisis rises to a national emergency in the United States, the untold story of Andy’s life serves to tear down the myths associated with these two ferocious diseases.